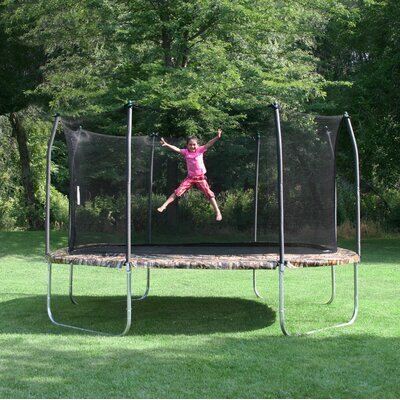 How much does a trampoline and installation cost? 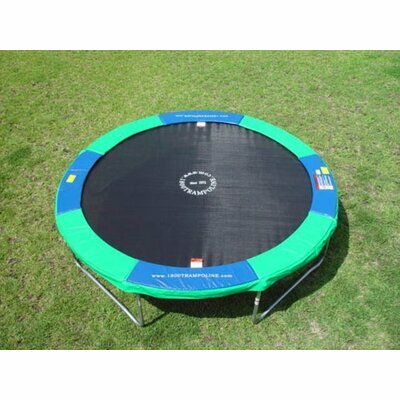 Spend your summer days bouncing away with this great Oval Jumppod Trampoline! Great way to spend time with family and friends. 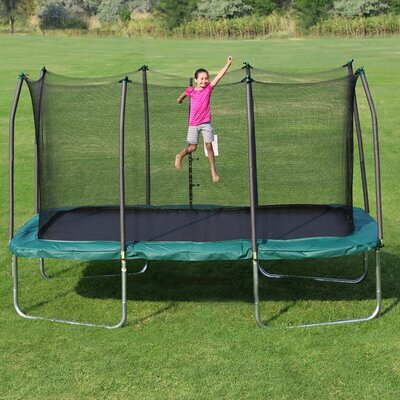 Rust resistant, heavy-duty built for safety and durability 6 "W" shaped legs offer stability while jumping. Uses T-connector with welded slot for enclosure poles to hold in place 60 pieces of 6.5" galvanized springs. 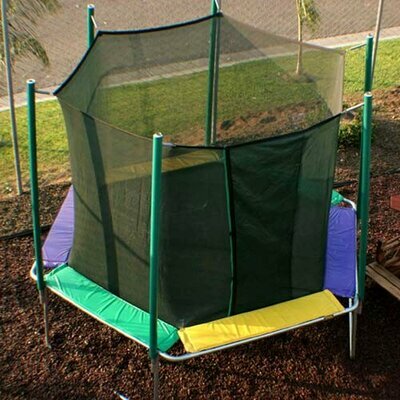 Patented over-and-under spring system for better bounce. 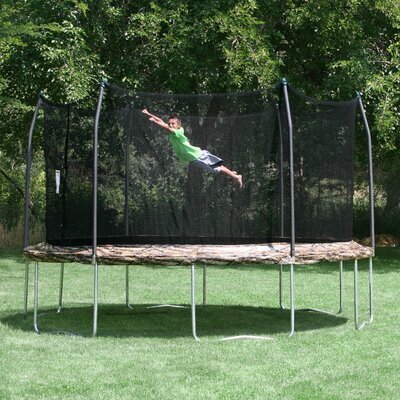 Safety meets or exceeds latest ASTM safety standard.